I am not a football fan- at all. But, there is much afoot at the National Football League. First Commissioner Goodell tried to make it right by toughening the domestic violence policy, and rightly so. 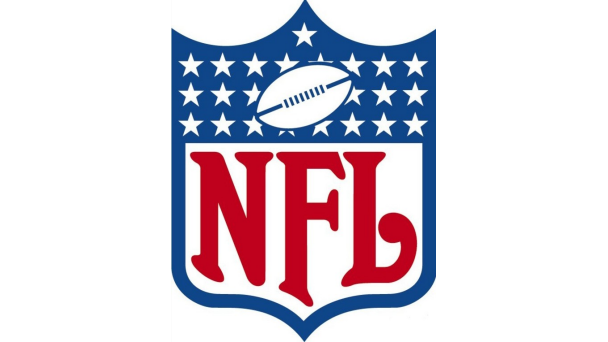 Any NFL employee — not only a player — who is found to have engaged in assault, battery, domestic violence or sexual assault that involved physical force will be suspended without pay for six games for a first offense. Second-time offenders will be banished from the league for at least one year. Then it immediately gets tested by San Francisco defensive tackle Ray McDonald…stay tuned. THEN, Indianapolis Colts owner Jim Irsay is punished for his misconduct (but not harsh enough to satisfy NFL players). His Twitter account (@nflcommish) has been eerily silent. But hold on…the NFL is not known to disappoint. The buzz todayis around Michael Sam being signed to the Dallas Cowboys’ practice squad. Sam was drafted and played for the St. Louis Rams for a second before getting released. In case you missed it, Sam is openly gay and everyone is interested. So what. Let his talent speak for him.